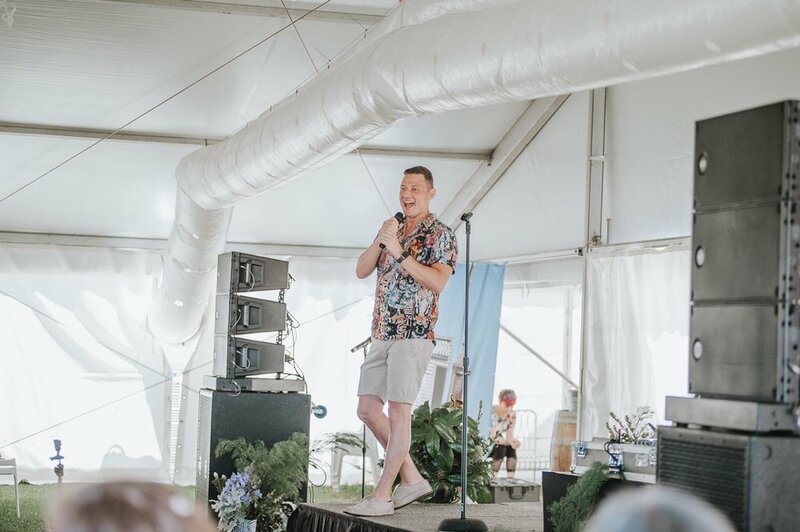 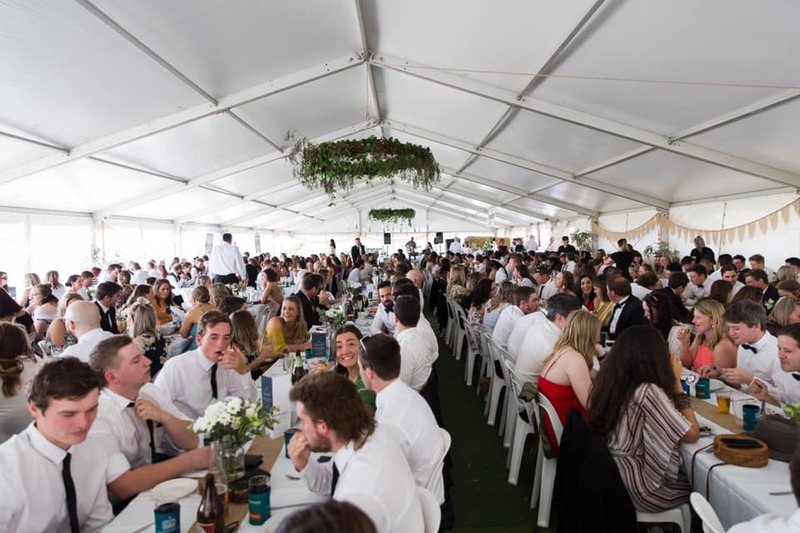 With over 10 years of event hire experience in the Southwest of Victoria, our team has the expertise and knowledge to provide the best marquee solution for your corporate function, exhibition, field day, or festival. 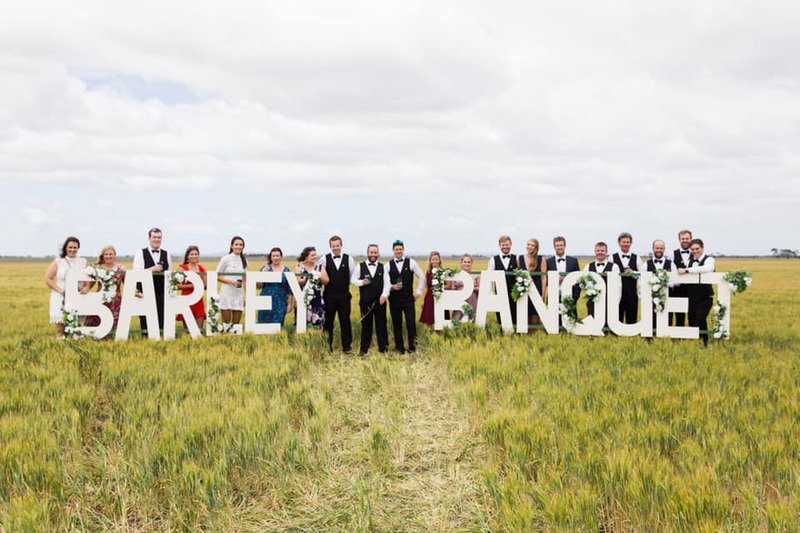 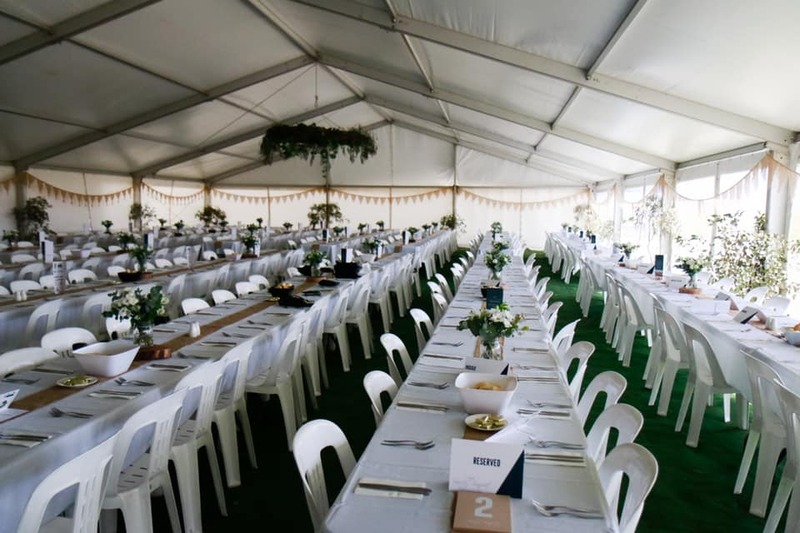 Our corporate marquee hire provides flexibility that permanent venues are unable to provide and can be erected almost anywhere in south west Victoria or south east South Australia. 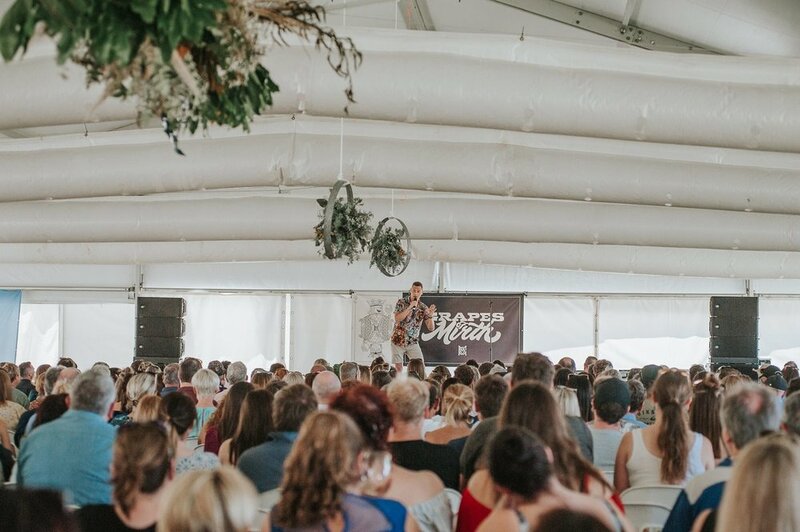 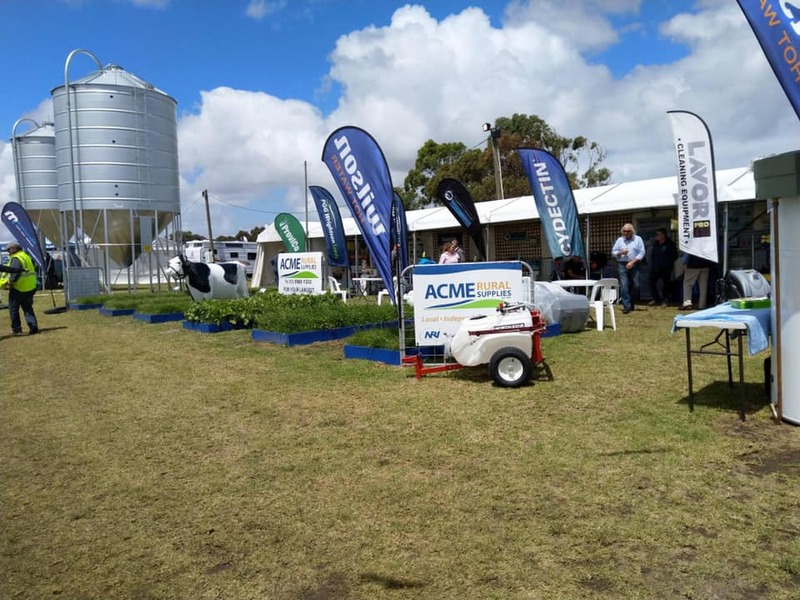 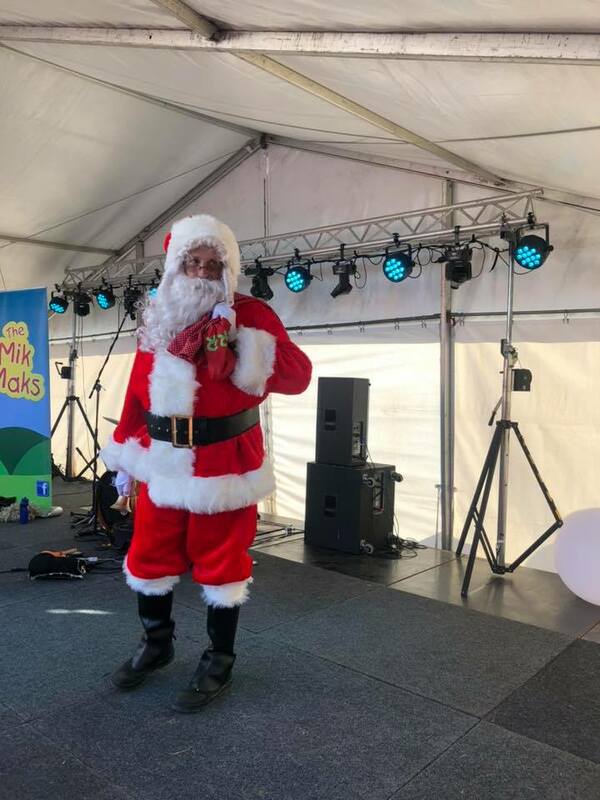 If you require a marquee for an upcoming corporate event, expo, or festival in Victoria or South Australia, please contact our professional and experienced staff to discuss your event requirements in detail.